A new venture starts at The Island Centre St Ives in January 2017. 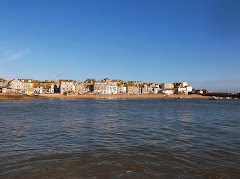 For some time WEA Cornwall (Workers Educational Association - Learning For Life) have been hoping to establish a programme of courses in St Ives - to add to their existing programme in Truro, Falmouth, Bodmin, Redruth, Newlyn and elsewhere around Cornwall. Course fees are reasonable and help is available for students with limited resources. 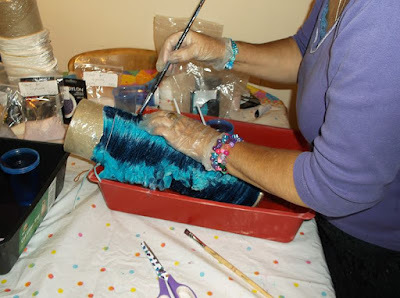 Creative Textiles - get creative and have fun learning a range of textile techniques. Seven weekly sessions from 10.00 am to 12.00 pm Tuesdays at The Island Centre. Cost is just £54.00 for the full seven week course. Free places for those on qualifying benefits (contact WEA for details). A second WEA course in St Ives starts on Wednesday 25th January 2017. Think Like a Philosopher - an accessible, interactive and life-centred approach to the deeper questionings of humankind. Six weekly sessions from 2.00 pm to 4.00 pm Wednesdays at The Island Centre. but they need your support ! All are run on a not for profit basis - but sufficient numbers are needed to cover costs and make them worthwhile for the students. So please - take a look using the links above and enrol soon if you are interested. Also - please spread the word by sharing this on social media and with your friends.